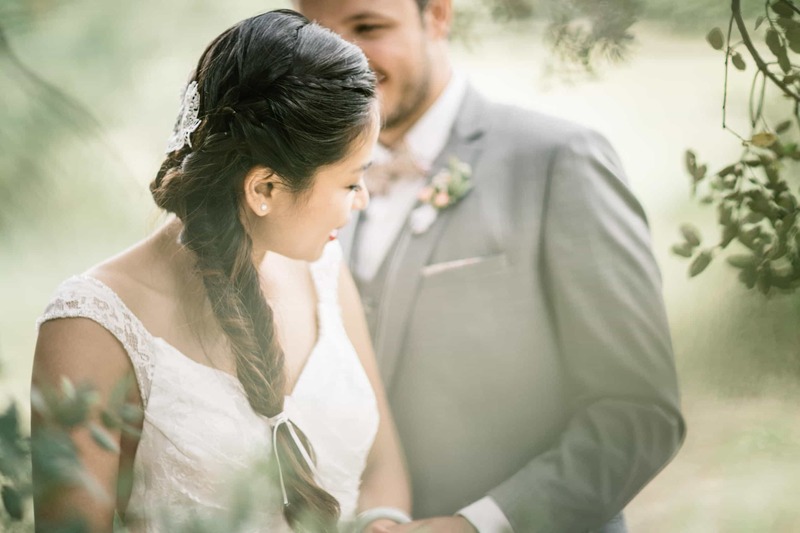 Wedding photographers based on French Riviera near Nice, France. We are the narrators of your stories throughout Provence. We make it a point of honor to document your wedding day as a photojournalist. 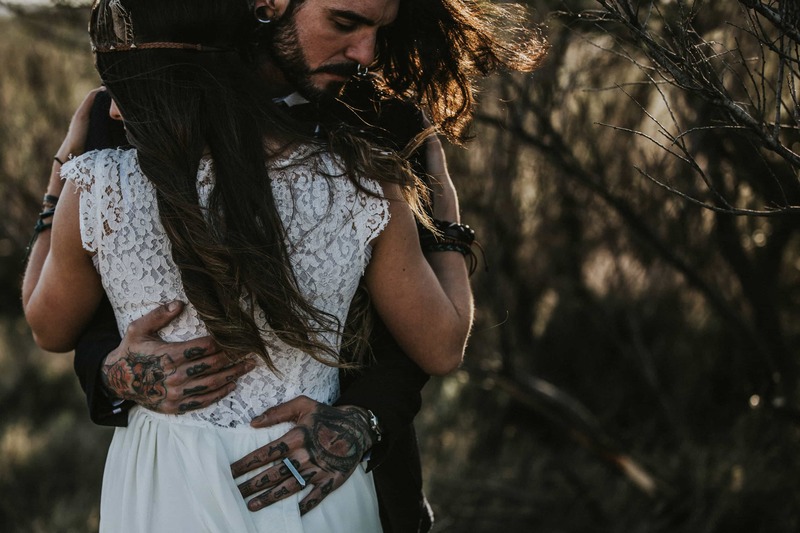 From all the questions you have to answer for your wedding, and before signing with a photographer, what wedding photo style do you want or need ?